What if we all had the same name? British society has historically placed an emphasis on “pedigree” How would society switching to a single name for women and a single name for men impact the access to opportunity and wealth for all? 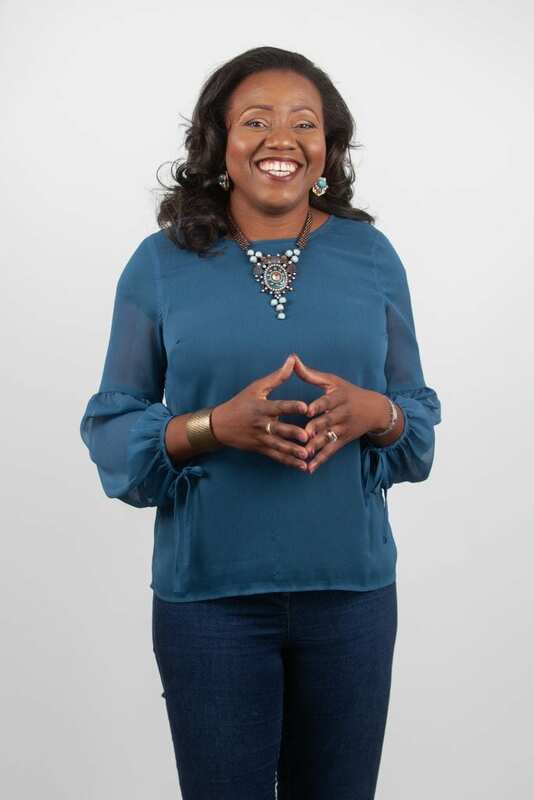 Julia Bernard-Thompson is a Business Coach who aims to help business owners grow to their first million in sales. As a coach, she has seen clients struggle with brand names, personal name, program names etc because of how various names are perceived and the impact that could/would have on their success.